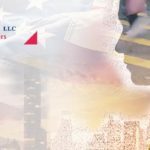 Washington, D.C. – October 3, 2018: On Friday, the President signed a spending bill which includes language that extends authorization of the EB-5 Regional Center Program through December 7, 2018 without changes. The bill also includes funding for the Departments of Defense, Labor, and Health and Human Services. 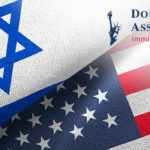 Industry leaders are hopeful that such reauthorization of the EB-5 Regional Center Program will provide a renewed opportunity to work towards a long-term reform plan for the EB-5 program after the November mid-term elections. 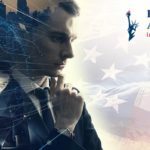 At the same time, it is unclear whether U.S. 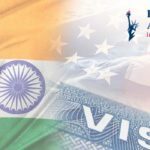 Citizenship & Immigration Services (“USCIS”) will continue to delay the implementation of new regulations for the EB-5 program which were supposed to be published in final form in August of 2018. I.A. 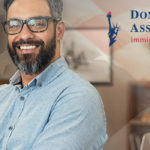 Donoso & Associates, LLC is a law firm based in Washington, D.C. and is recognized as a leading immigration law firm with expertise in visas for EB-5 investors, professionals, and academics.